The mission of Blockchain on Kubernetes (BoK) is to provide an end-to-end blockchain solution, from IaaS, CaaS, to Blockchain platform and Blockchain applications. It allows organizations to quickly collaborate and evaluate the new business models and processes by using the decentralized blockchain technology. By using BoK, blockchain developers can use BoK command line tool or a GUI tool provided by BoK Fabric Tile to quickly set up an environment to build and test their blockchain applications. 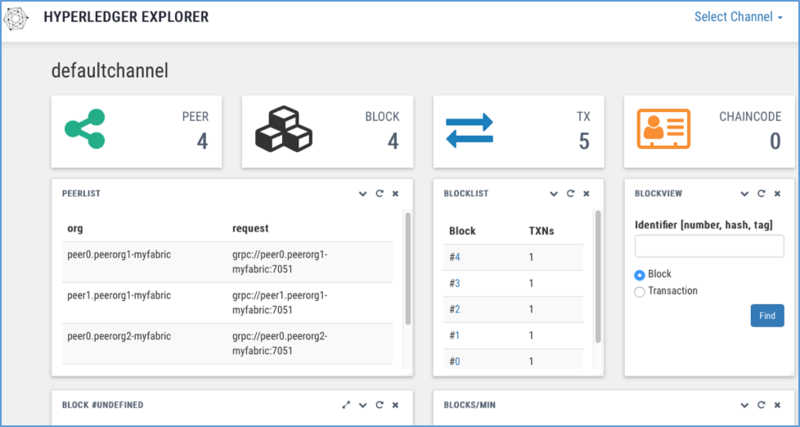 To use BoK CLI to deploy Hyperledger Fabric, download easybaas-2.1.0.tgz and read "BoK User Guide 2.1.pdf" from the download drop-down list. 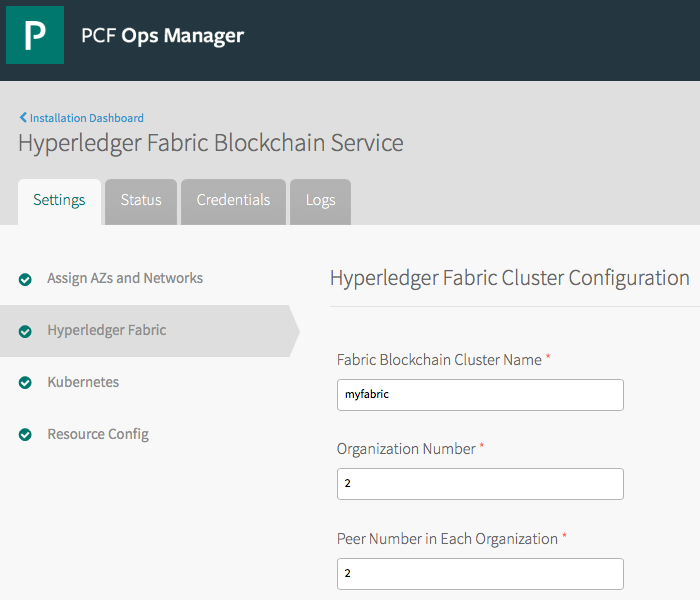 To use BoK Fabric Tile to deploy Hyperledger Fabric, download the tile file fabric-0.4.0.pivotal and "Fabric Tile User Guide.pdf" from the download drop-down list.